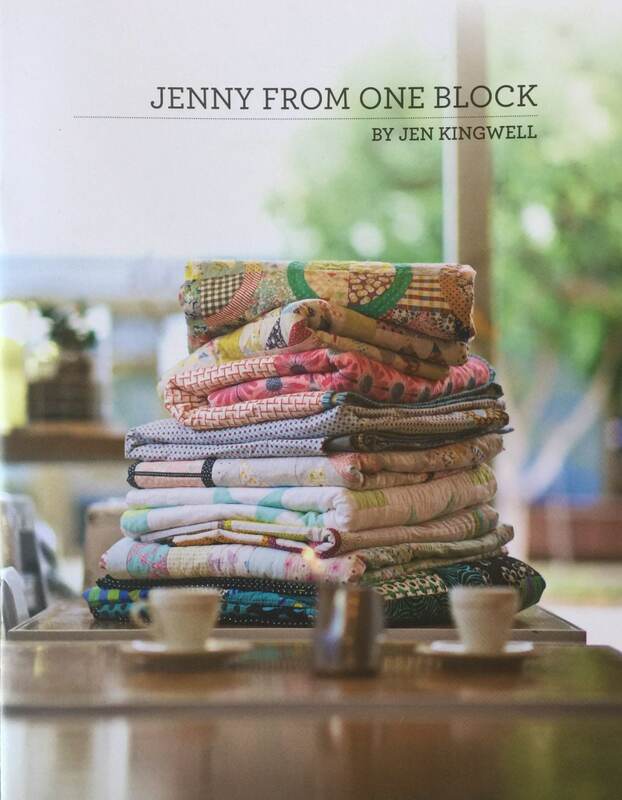 Jenny From One Block pattern booklet contains all the information needed to recreate 10 repeat block quilts. 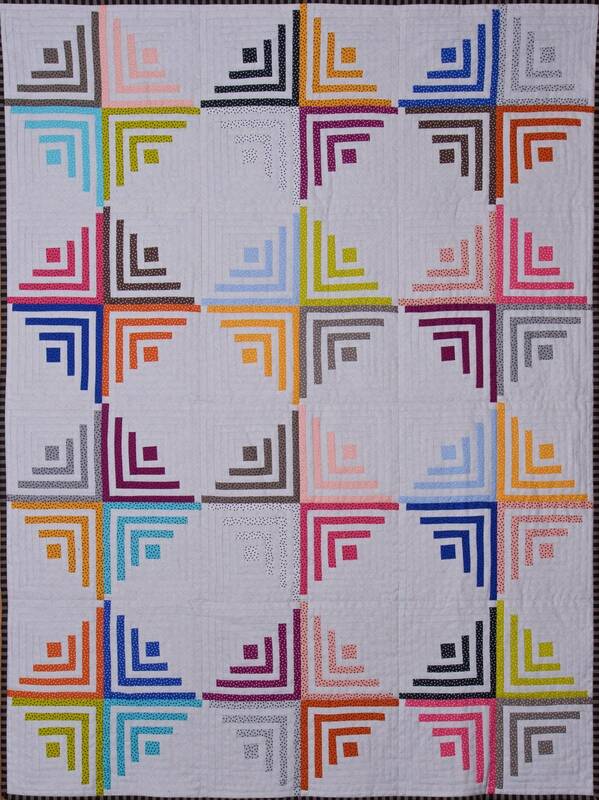 Simple blocks are sometimes all it takes to make a stunning quilt. 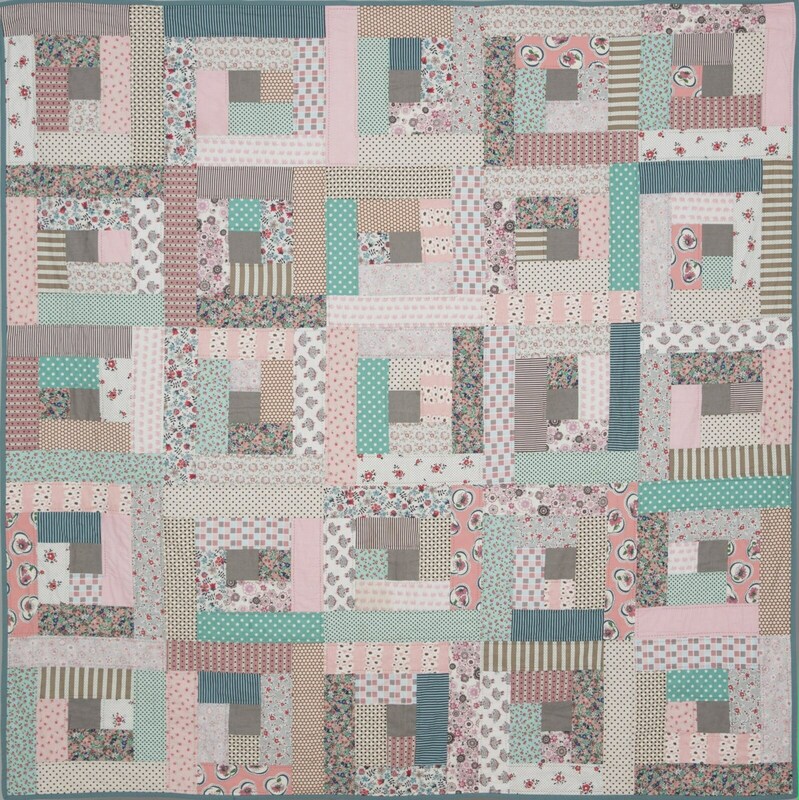 Some of the most wonderful quilts are made simply from squares. 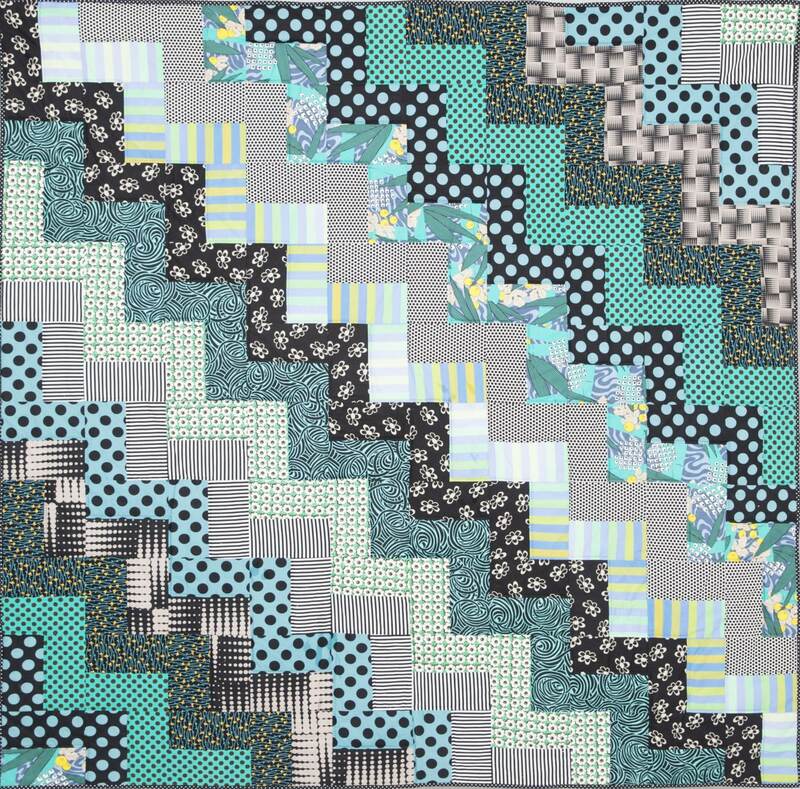 We have such great fabrics to choose from that we can let them take centre stage.